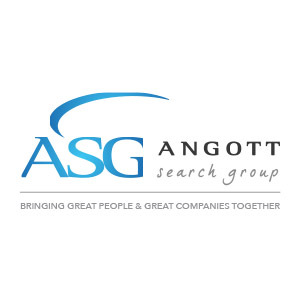 Angott Search Group has partnered with their banking client in their search for an experienced Collections Manager. This candidate must possess previous collections and supervisory experience. Responsible for overall management of the bank’s Collection Department and recovery of financial resources related to problem loan accounts. Ensures the bank remains in compliance with state & federal regulations. Responsible for effectively implementing strategies to achieve goals developed for the department as part of the annual operating plan. Must possess supervisory skills sufficient to manage a small group of employees. Ensure the staff is properly trained on state and federal regulation requirements. Must possess a thorough knowledge of regulations affecting the resource recovery function. Bachelor’s degree in a related field of study is preferred. Specialized collections training and collections experience is required. Specialized education and training in financial industry is preferred.